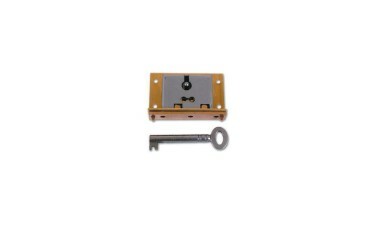 The Asec 1 Lever box lock, The Aldridge no 20 box lock suitable for use on the wooden furniture. 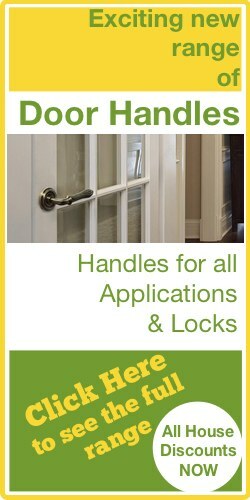 Operation Locked and Unlocked by key. 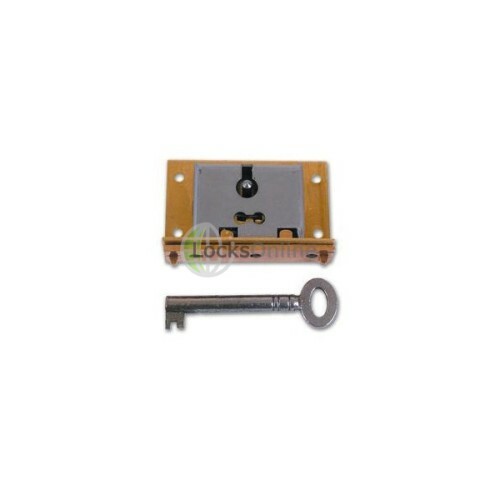 The Asec 1 Lever box lock, The Aldridge no 20 box lock suitable for use on the wooden furniture.